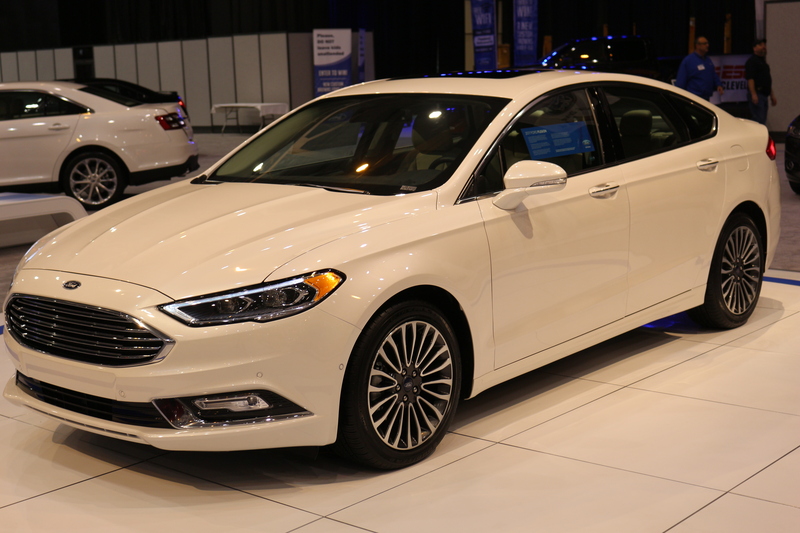 The 2017 Ford Fusion makes its Northeast Ohio debut at the 2016 Cleveland Auto Show. The new model is another step up in terms of style. It looks more like a European sports car with improved thin, front headlights, a wide open grille and even better looking wheels. Ford promises a more comfortable interior design with a choice of five interior environments. 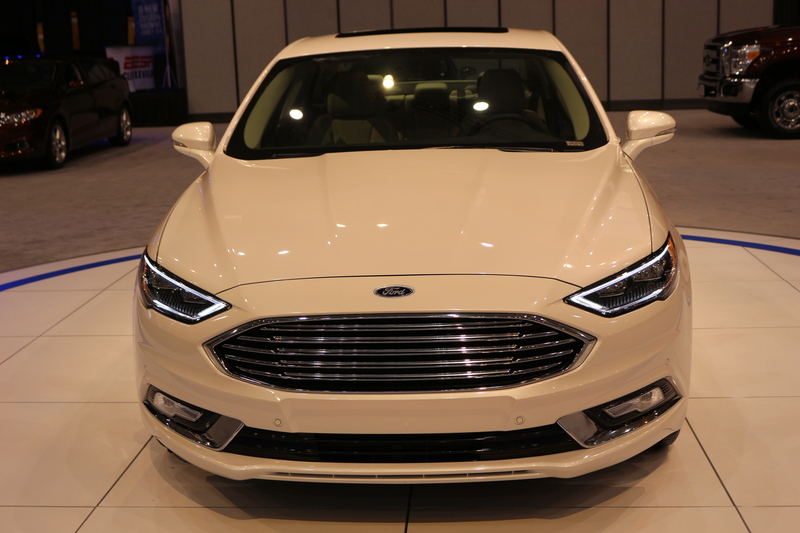 New technology on the 2017 Fusion will include improved Ford SYNC, pedestrian detection, pre-collision warning and brake pedal support. Check out the prototype at this year’s Auto Show. More details will be released closer to its debut later this year. 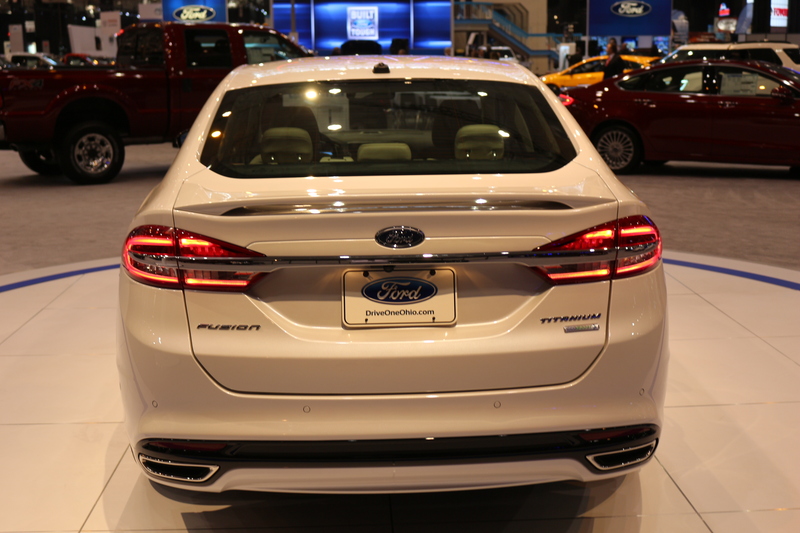 Contact us to learn even more about the Ford Fusion lineup.